Importsports Auto Repair Pros’s shop only hires the best. A car of this quality requires professional, ASE-certified technicians who know what they are doing. 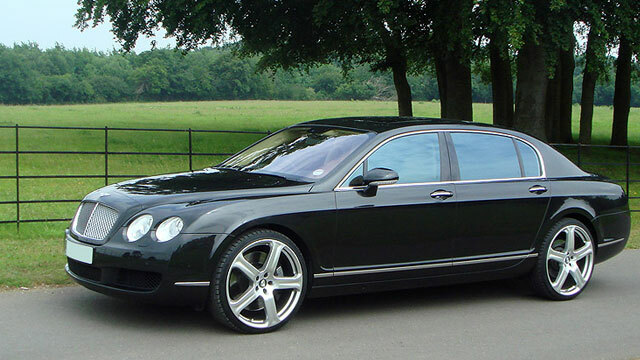 You want your Bentley to be in the finest care, and we will always deliver exceptional service. Importsports Auto Repair Pros’s team is ready to take care of you and your car and provide the very best experience. Put our service to the test by calling our shop at (303) 752-2422, or schedule an appointment online today! Visit Importsports Auto Repair Pros at 7667 East Iliff Ave. Unit I, Denver,CO 80231 or find us also on Facebook.